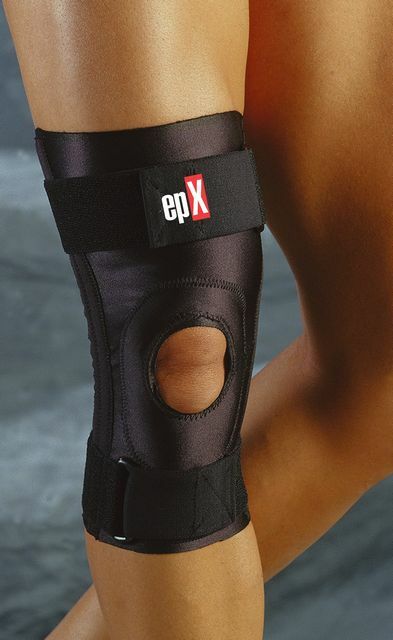 epX is a high performance alternative to neoprene. 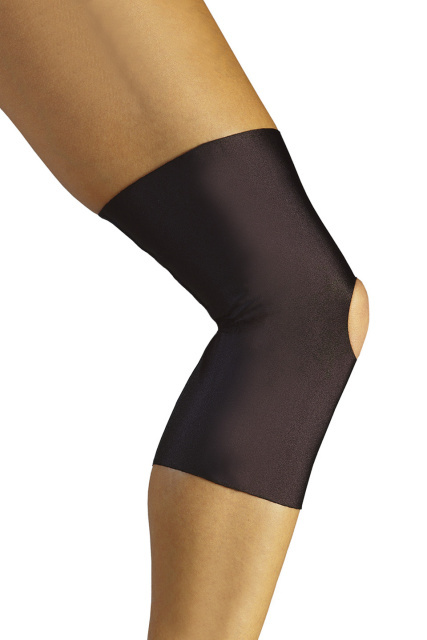 In the sports medicine supports category, the material of choice has historically been neoprene. And it has helped many people. 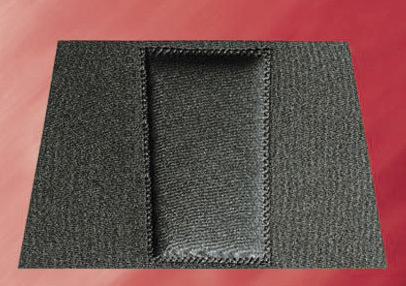 But users of neoprene have often complained of comfort issues relating to heat, bulk, and the weight of neoprene. Also, because it does not breathe, wearers often experience a heat build-up that goes beyond therapeutic and into the realm of miserable. Often the wearer just gives up. No compliance equals no results. epX is a high performance answer! Simple theory...if the product is more comfortable for the wearer, they will be more likely to wear it. 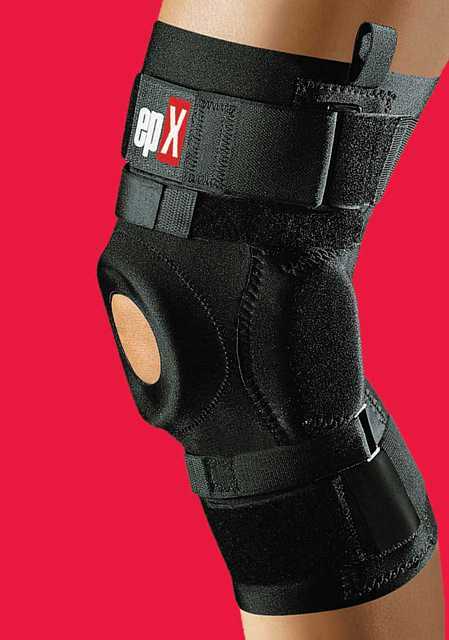 epX materials are breathable for improved wearer comfort. 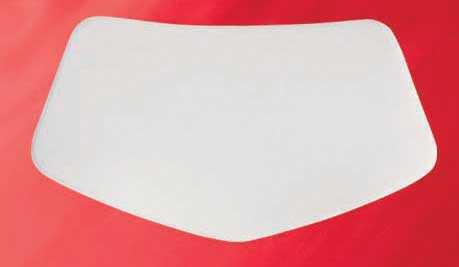 Through increased moisture/vapor transmission, epX garments still retain heat for therapeutic purposes, but allow an air transfer for improved comfort, decreased perspiration, and decreased skin problems. To be a viable alternative to neoprene, we knew we must capture all of the good things with neoprene, but eliminate the bad things. 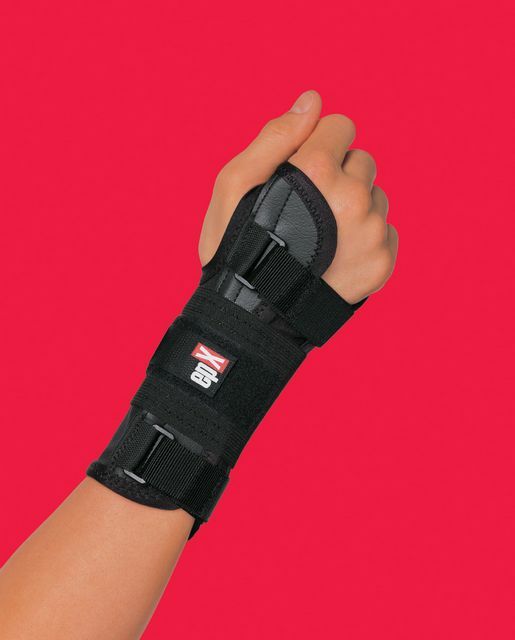 To accomplish this, neoprene was tested and those important characteristics were engineered into the epX material for improved performance. All epX garments are contoured for precise fitting. 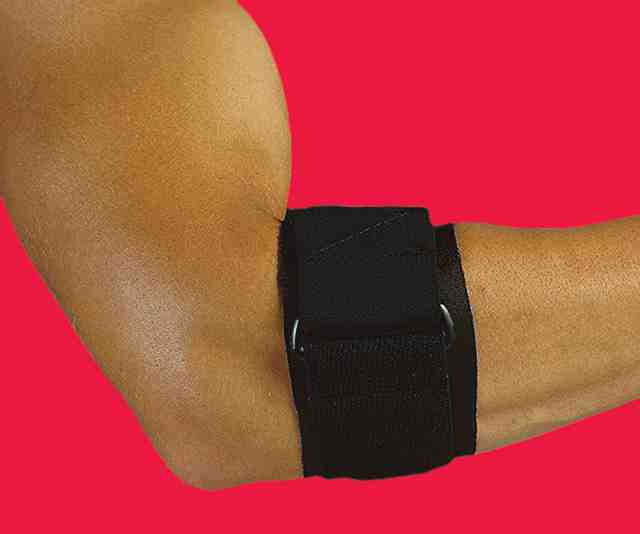 This, coupled with a low profile material, enables epX to fit extremely close to the skin and minimize folds, bunching, and bulk. For best performance results, simply rinse after every use. As the material is waterproof, it will dry within a few hours. Again, compliance is the name of the game. 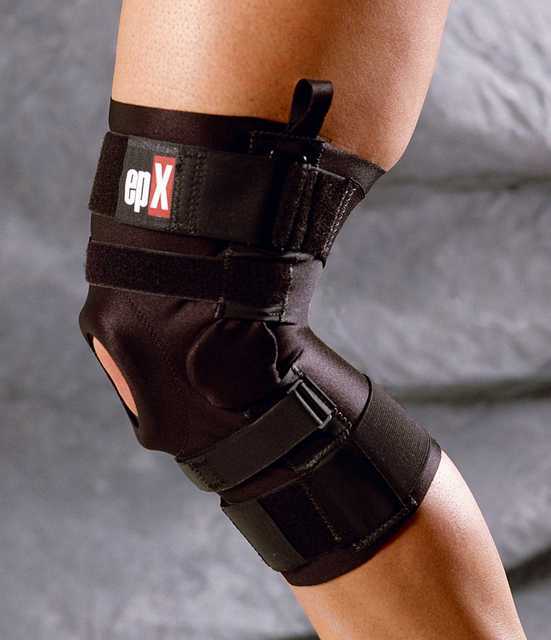 With epX, you have garments that are more comfortable and wearable, without sacrificing performance and efficacy. 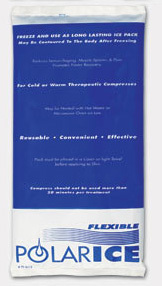 Because of this, epX offers a superior, unmatched alternative in the sports medicine category.